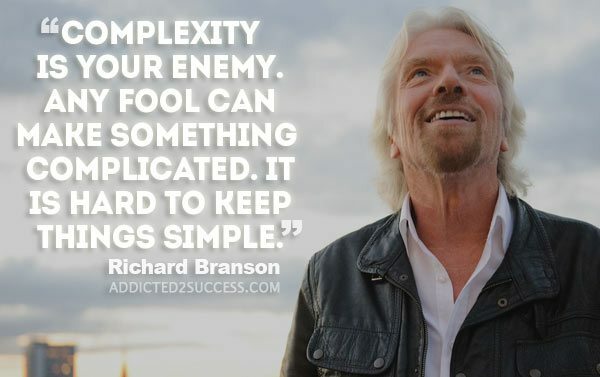 I’ve stated previously that humans have managed to take something that should be incredibly simple – like eating – and made it wildly complex. In fact, I read the other day that the people in the boomer generation were the victims of some of the worst food trends and marketing in history. The false statements made in those days became reality for a huge portion of this country. When the truth became clear…many still opted to make poor decisions. 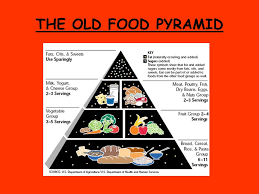 I think we all remember the old food pyramid encouraging no less than 6-11 servings of bread, rice, cereal & pasta! This is the EXACT prescription I would give some someone looking to put on weight in any manner possible (i.e. a high school male looking to bulk of for fall football). This old version was heavily influenced by a well-funded food industry…in an era where former industry decision-makers were routinely hired away by various government agencies to then create policy. When I was teaching at UMass Lowell several years ago, I routinely had Mike Boyle, renowned strength and conditioning coach, come in to address my classes. One time he was asked about his recommendations on nutrition for his clients. Yet, isn’t that easier said than done for many? Sure. But it works! I recently wrote a set of “Nutritional Guidelines” for members of my Successful Aging Program, that is required reading when you sign up. It elaborates a bit more on Mike’s quote, but still remains simple. Stick with food with one word ingredients – broccoli, chicken, almonds, etc. There are a few more choice recommendations of course, but they all have the same theme. CHALLENGE: Next time you go shopping, see how many foods you can purchase that have one word ingredients!